Martin Byrne is a singer songwriter from Skerries, North County Dublin in Ireland. In 2010 Martin released his debut album ‘My Ireland’ and within months was voted 2010 Best Singer Song Writer of The Year at West Limerick 102 fm Annual Awards. Of note here previous award winners have included June Rodgers, Foster and Allen, and The Dreamers to name but a few. In 2015 Martin released his 2nd Album ‘A Long Long Way From Ireland’ which includes the hits Cottage in the Country, A Long Long Way From Ireland, Meet Me Halfway and to name but a few. 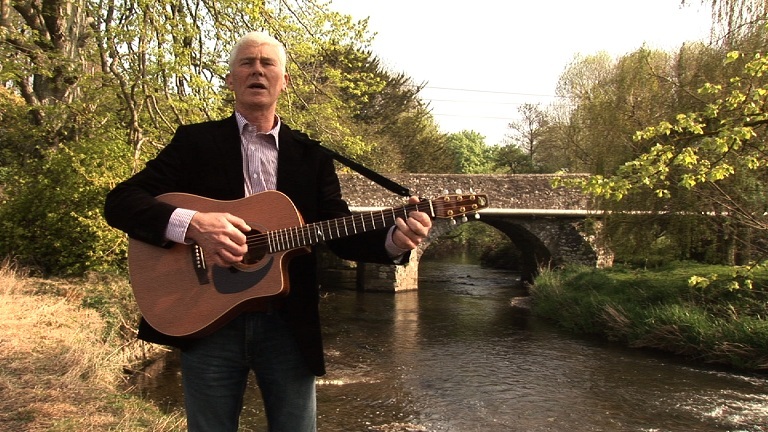 In between single releases and the latest song and video – You Can’t Park There – available to download in iTunes, Martin’s duet with Louise Morrissey, Roses In My Garden received much acclaim. Both Martins albums are available to buy from www.martinbyrne.ie as signed CD’s and in iTunes.